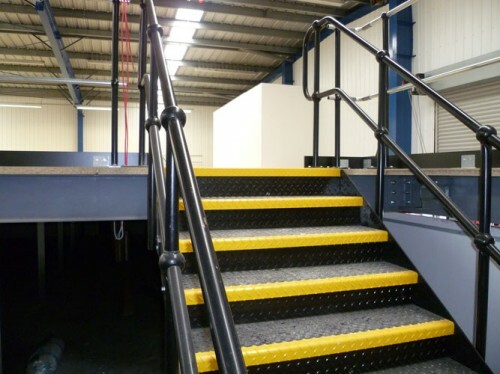 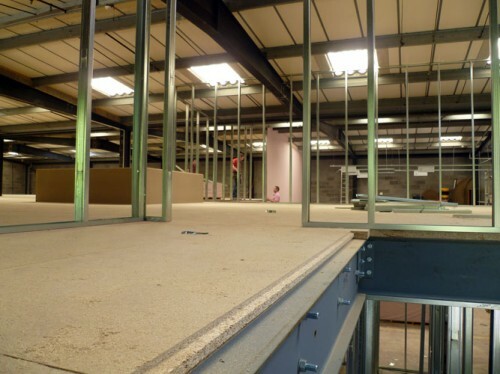 Mezzanine floors offer an opportunity to install another floor of self storage units within a facility, provided the site has sufficient height clearance. 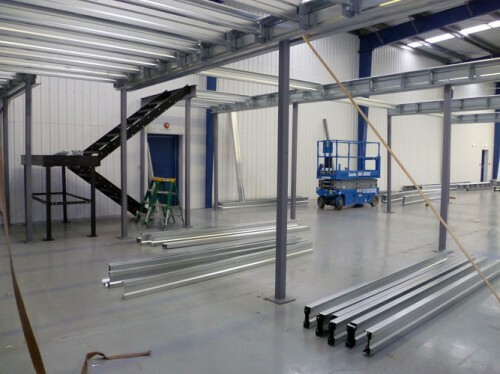 These structures are designed to BRE 437, and carry the load imposed by the storage units and contents, to regulatory limits. 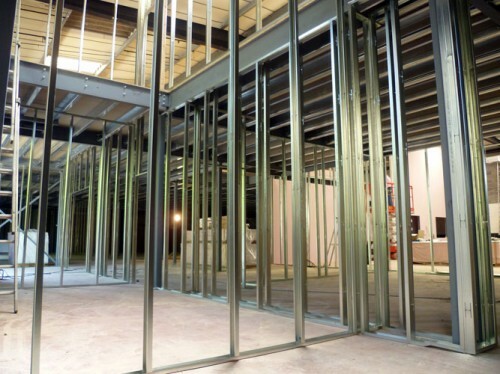 Obtain Structural Certification, and Building Control Approval. 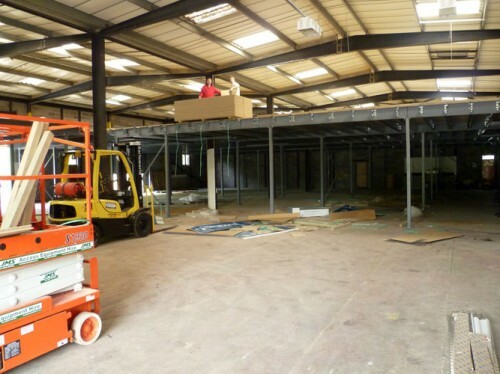 Take a look at recent mezzanine installations, almost doubling the floor area available for self storage units within these facilities. 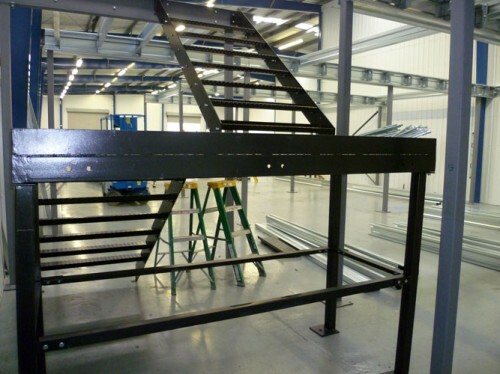 Call for information and advice on the supply and installation of mezzanine floor systems, and the range of options available.